What good is data, if you do not have the data available wherever you are? What good are computer based notifications, if you are not at your computer? Thankfully, we here at Butterflyvista have a solution. Jobfish supports smartphones, so you can access your data, wherever you are. When you upload / synchronize your data to the cloud, you have access to your data via your smartphone and Jobfish phone app.pp. These are just some of the features that you have. Jobfish supports for Windows Phone 8 (and above), Android, and Apple smartphones. Perhaps one of the most valuable smartphone tools is the ability to look at your contacts. That includes all your employer and recruitment based contacts. Smartphones have an address book, but those are not your job search related ones. For that, you will need Jobfish. Once you select a contact, you can view any of the data, such as address, phone numbers, and notes. We hyperlink addresses, so you can quickly view that address on a map. Tapping on a phone number dials that number. The interface is simple, just as you would except. Also important is the ability to view the contacts for specific company. With our smartphone applet, you can view by company or person. If you view by company, recruitment or employer, then you will see a list of people associated with that company. You can go the other way too. Reviewing your scheduled interviews and interactions is simple. We list all your upcoming interviews along with pertinent data. Tapping on any item allows you to get specific information on any one item. Jobfish even lists the contact person and associated job record. You can peruse your tasks quickly. See what you need to do and mark off any tasks that you completed. Add new tasks just as easily. Jobfish will take care of the rest. Job details are a few taps away. Scroll through the list of job records, and select one job record to reveal the details. You get plenty of information. View both the static and live copies of the posting, as well as all the parsed data. Doing one last review before walking in for that interview is a snap, and you need not fumble with any paper. All you need is your Jobfish enabled smartphone. 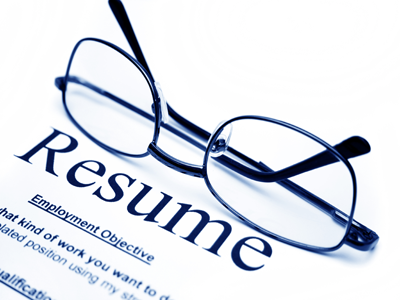 Review what you have in your resume packages. The job details shows you which resume you used for which job. 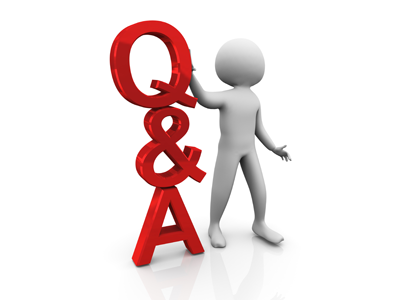 One of the most important parts of the job seeking process is knowing how to answer questions. The best time to jot down questions and any notes for that question is immediately after the interview, when you walk out of the building, possibly even before you get back to your car. With your Jobfish enabled smartphone, you can easily add question and answers, which you can review later, or you can prepare for the interview before walking into the building by perusing either preexisting questions and answers or the ones that you entered. View questions by category or as a straight list. Jobfish will alert you to any scheduled interviews, tasks, and interactions that you have. Choose the alert style, and Jobfish takes care of the rest. Missed appointments and tasks become a thing of the past.